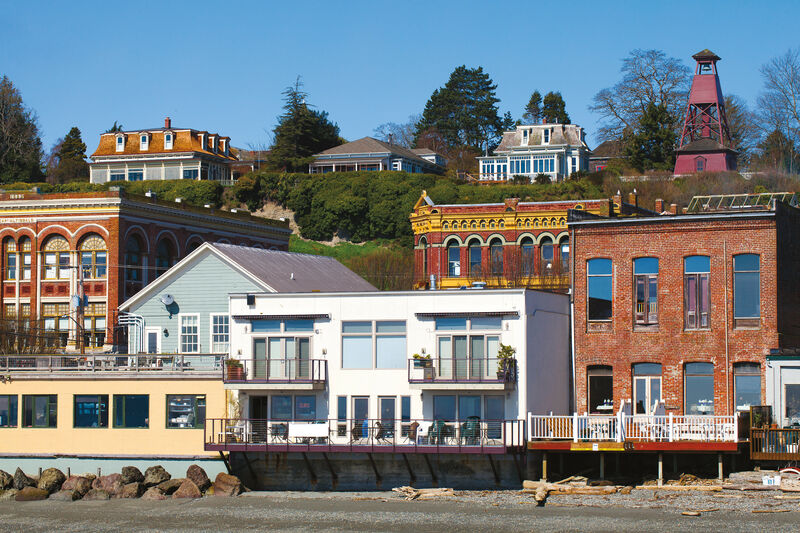 Savor summer’s final days with a coastal escape to Washington’s Long Beach Peninsula, where beauty abounds (but crowds do not). JUST BEFORE they hunkered down for winter after reaching the Pacific in 1805, Meriwether Lewis and William Clark sent a small crew northward on one final expedition: to explore the 28 miles of sand, sedge, and cedar forest known today as the Long Beach Peninsula. This two-mile-wide, sea-tickling finger of land between Willapa Bay and the ocean boasts all the same coastal pleasures as the Oregon shore—forest-and-seascaped hikes, quiet coves for swimming, and belly-busting culinary gems—with less kitsch and smaller crowds. 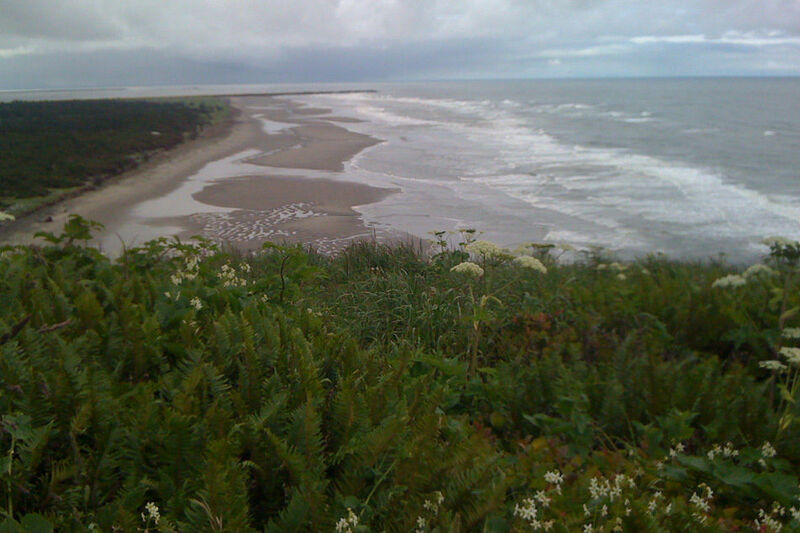 On the southern tip, Cape Disappointment State Park, one of 12 sites that compose the recently inaugurated Lewis and Clark National and State Historical Parks, offers visitors a peek back in time. 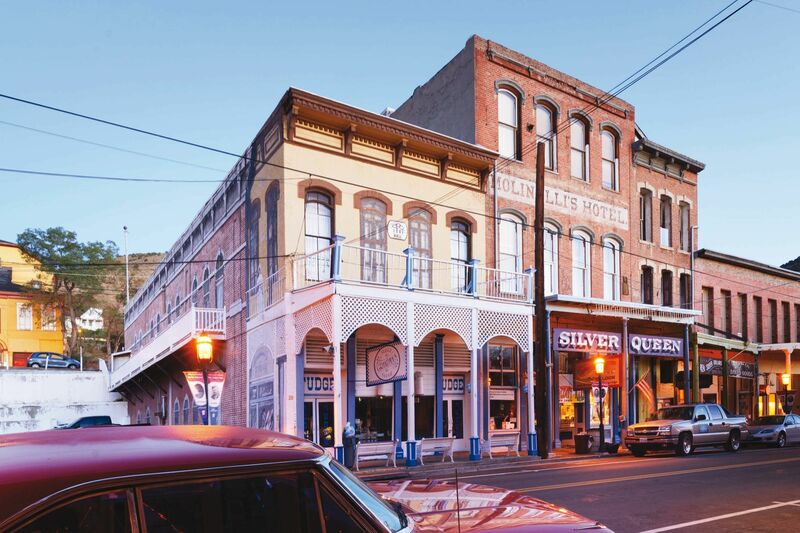 Newly renovated hotels, a brand-new farmers market, and a burgeoning foodie scene provide a glimpse of the future. Whether you prefer the wild, wind-whipped beauty on the Pacific side—home to the longest public stretch of drivable sand in the country—or the quiet, bucolic bay side, Long Beach promises a richly textured end-of-summer adventure of your very own. This budget option got an Ace Hotel–esque face-lift this spring when the owners of Long Beach’s Inn at Discovery Coast took over the 80-room property formerly known as the Edgewater. As at Portland’s Ace, luxury isn’t the watchword here. But do expect clean, minimalist lodgings with modern décor, organic bath products, and—the best part—free beach cruisers for sunset cycles on the Discovery Trail, just a few pedal turns out the front door. Stationed nearly 200 feet above the Pacific, these two cottages once housed three families who worked 24 hours a day to keep the lighthouse (now automated) working. But with a reservation through the state park, your brood can have one of the quaintly appointed cottages—and jaw-dropping views of the gray-blue Pacific and the peninsula, stretching 28 miles to the north—all to yourself. Initiated in 2002, this paved bike path traces the shoreline for eight miles between Long Beach’s 26th Street and Cape Disappointment State Park. Rent bikes at Skookum Surf Company ($15), then pedal through the sedges and past sculptures commemorating Long Beach history, including the final stop on Lewis and Clark’s northwesterly exploration. If you’ve still got the glutes for it, trade in your ride for a surfboard at Skookum’s and get more personally acquainted with the Pacific. What’s in a name? Nothing, if you’re looking at this 1,800-acre gem, which holds seven miles of hiking trails, two lighthouses, an interpretive center mapping out Lewis and Clark’s final northwest miles, and sculptures created by artist Maya Lin as part of her Confluence project. The Interpretive Center also gives visitors an unparalleled view of the Columbia spilling into the Pacific; from its perch on a rocky butte, watch ships line up on the horizon like circling planes, waiting for bar pilots to guide them through the river’s famously dangerous mouth. A short stroll away, you’ll find Dead Man’s Cove, a narrow inlet of green-hued water lapping within a corridor of hulking, mossy boulders. Hidden from view and protected from blustery gusts of wind, the small, driftwood-laden beach is less frequented than nearby roadside Waikiki Beach and guarantees a satisfying afternoon of swimming and sunning. Riding horseback on one of Long Beach’s 28 sandy miles. Sure, you can drive Long Beach’s 28 sandy miles … or you can take some real horsepower to the surf with Back Country Wilderness Outfitters. 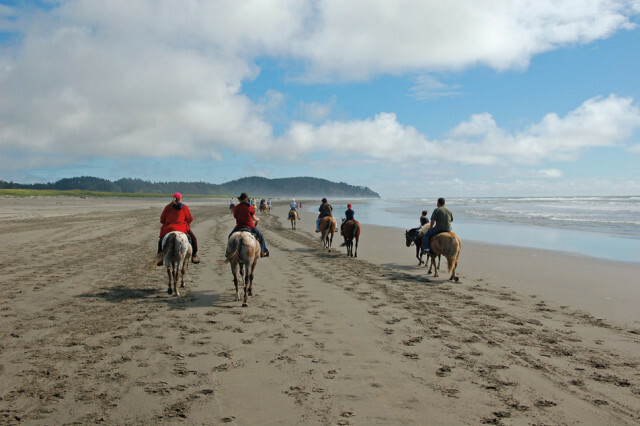 The family-run operation has been leading trail rides along the surf for 20 years. A mere $25 gets you an hour on horseback and—should you desire—an engaging conversation with a real-life Kansas cowboy. Established in 1937, this 16,000-acre refuge (with the Pacific’s second-largest estuary) gives you a glimpse of the Northwest circa 1900. Old-growth cedar forests and tidal flats make for exquisite wildlife viewing, especially on Long Island, an eight-square-mile island accessible only by private boat or kayak. Winds of up to 120 miles per hour have been measured at Cape Disappointment’s North Head Lighthouse. That makes for prime kite-flying weather on Long Beach, dubbed the kite-flying capital of the world. Pick up a breeze rider from Above It All Kites and let nature take your breath (and if you’re not careful, your feet) away. Oysters may be the only thing Long Beach has in greater abundance than wind. 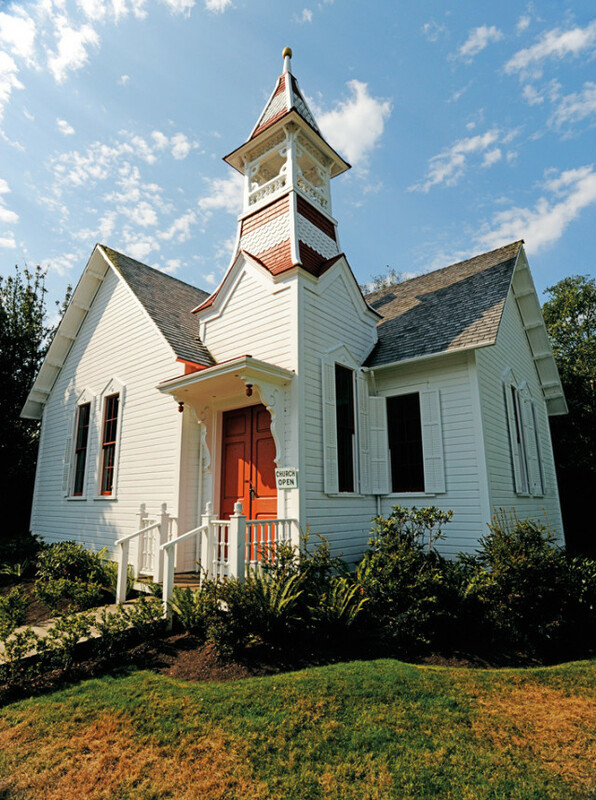 Planted in the National Historic District of Oysterville—itself worth a walking tour (see photo above)—Oysterville Sea Farms plucks 2,400 bivalves each day from Willapa Bay and serves them fresh at their waterfront market. 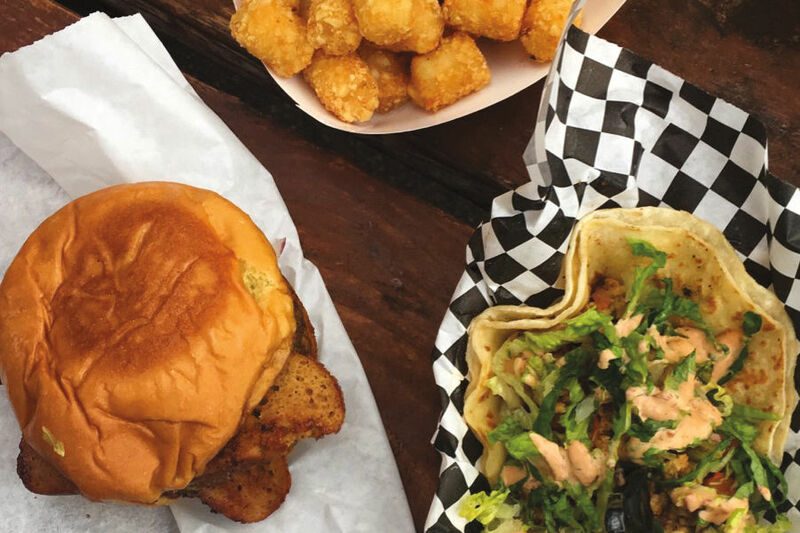 Long Beach’s “food-cart” scene numbers only one, but it’s a worthy representation. Using hand-tossed dough and fresh ingredients like locally grown mushrooms and chicken sausage from Seattle’s CasCiopo Bros, this parking-lot pizza joint across the street from popular Waikiki Beach turns out some surprisingly tasty wood-fired pies. Even better, they’ll deliver right to your campsite. Dinner at this high-end surf-and-turf restaurant comes with a side of history: the 106-year-old building once served as a way station on the “Clamshell” railroad line between Ilwaco and Nahcotta. Today, a stop at the Depot delivers delicious dishes, such as Peruvian mango sea scallops—all expertly prepared by conductor Michael Lalewicz, who previously punched his chef ticket at Portland’s Toulouse and Jimmy Mak’s.